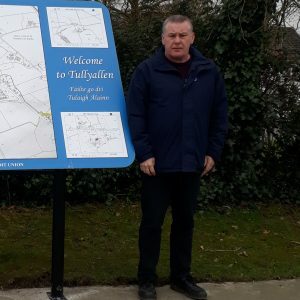 Sinn Féin Councillor David Saurin has welcomed Louth County Council’s decision to include the main road through the village of Tullyallen in its 2018-2019 Winter Gritting programme. 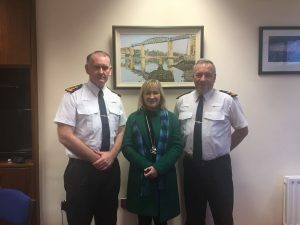 At the last Drogheda Borough Council meeting Cllr Saurin brought forward a motion calling on the Council, in the interest of road safety, to include the village in the Road Gritting Programme. 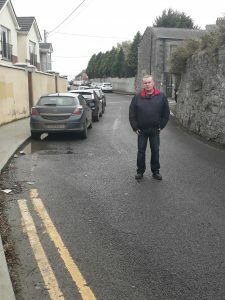 Sinn Féin Councillor David Saurin is calling on Louth County Council to extend the double yellow lines running along the road from Barrack Street around Millmount to Mount St. Oliver. 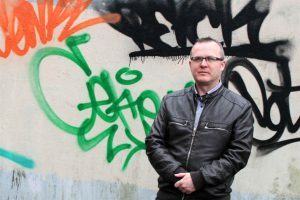 Following a campaign of persistence, Sinn Féin Councillor Kenneth Flood has got Graffiti in Drogheda firmly back on the local Council’s Agenda. 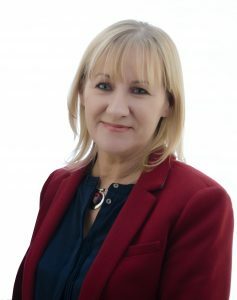 Speaking in the Dáil this week Sinn Féin TD for Louth Imelda Munster urged the Taoiseach to reverse the blatant cost cutting exercise of restricting access to the pain relief patches Versatis(Lidocaine) for people who are suffering from severe and chronic pain. “According to the Chairman of the National Association of General Practitioners the system introduced by the Government has seen 86% of GP applications for the drug on behalf of their patients turned down. “These patches are a lifeline for patients who are in chronic pain to ensure some sort of quality of life. Many who cannot afford to buy the patches suffer daily and are confined to their their homes as a result. 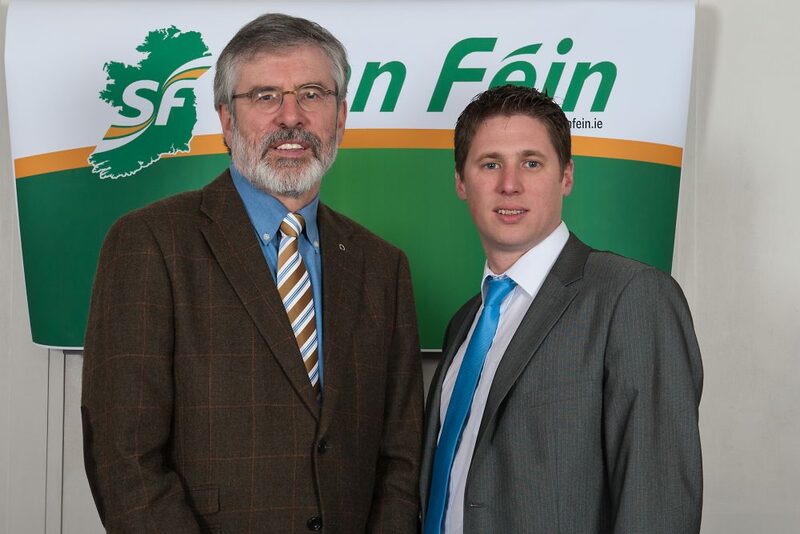 “One such patient in my own constituency who is almost doubled over such is the severity of his pain, has said he is regularly housebound because he cannot pay for the patches and that he no longer has any quality of life. It is clear that this decision was made as a cost cutting exercise taking no account whatsoever of the effect this would have on the quality of life for people who suffer daily with chronic pain. I have also written to the Minister for Health asking him to reverse this cruel cost saving measure.